Label GMO's Now! 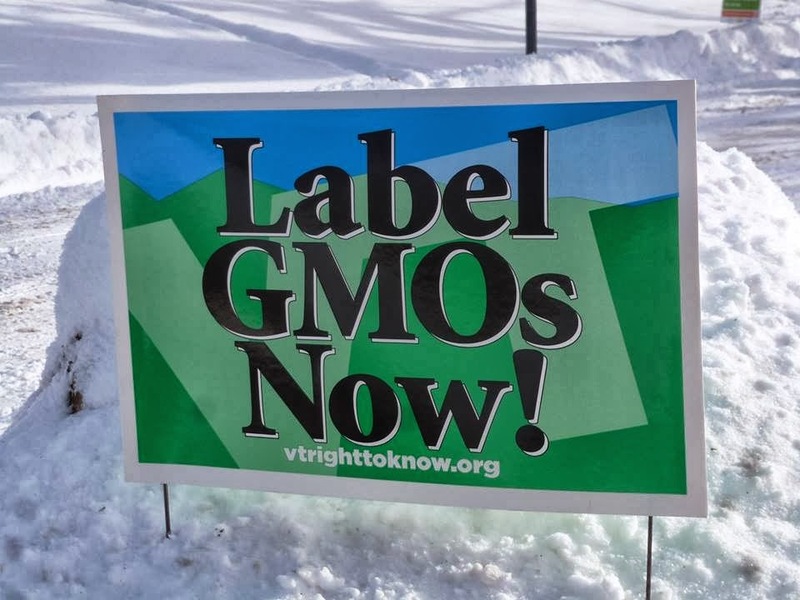 2014 is the year that Vermont can lead the way by passing a clean (no strings or trigger clauses attached) labeling bill. You can help! 2) Spread the word. Get your yard sign at a VT food co-op or by attending an event.